Here are some fun facts about Orange before we get to our company’s services. The city of Orange is located 3 miles north of Santa Ana. Orange is the only city built around a plaza. The plaza has been the heart of the city since 1871. The founder William T. Glassell named the city Richland, but the name was soon changed two years later to Orange. The city did have the nickname ‘‘Plaza City’’. Orange had a high demand for fresh citrus for combating scurvy, a vitamin C deficiency, as claimed by California historian, Vince Moses. The whole city was planted with lemon and orange trees to fulfill the demand of citrus as the gold rush hit. Orange is one of the few cities that did not demolish their early built homes of the 1920s. Most of the neighborhood cities destroyed their homes in the 1960s and started to build new modern homes in the area. For more information about Orange, visit the city’s website. 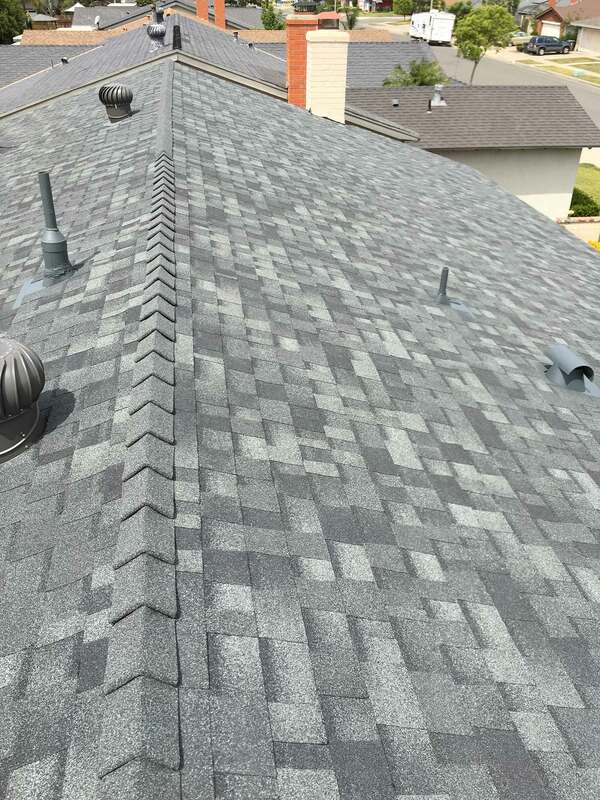 The roofing professionals at Horizon Roofing have worked on many roofing projects in the Orange area. The next photo shows an asphalt roof completed by Horizon Roofing. You will notice we used estate grey tru-definition duration shingles made by Owens Corning. 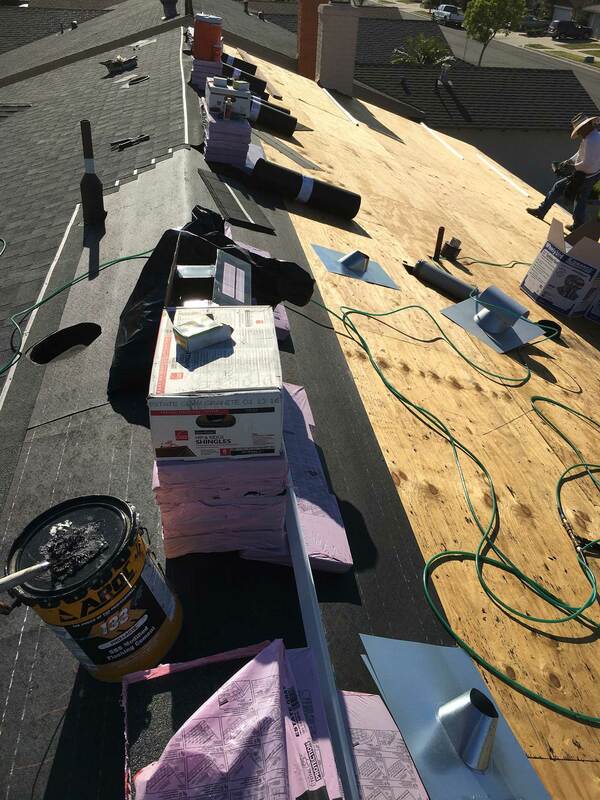 Contact Horizon Roofing for your next roof installation, roof replacement or roof repair project!